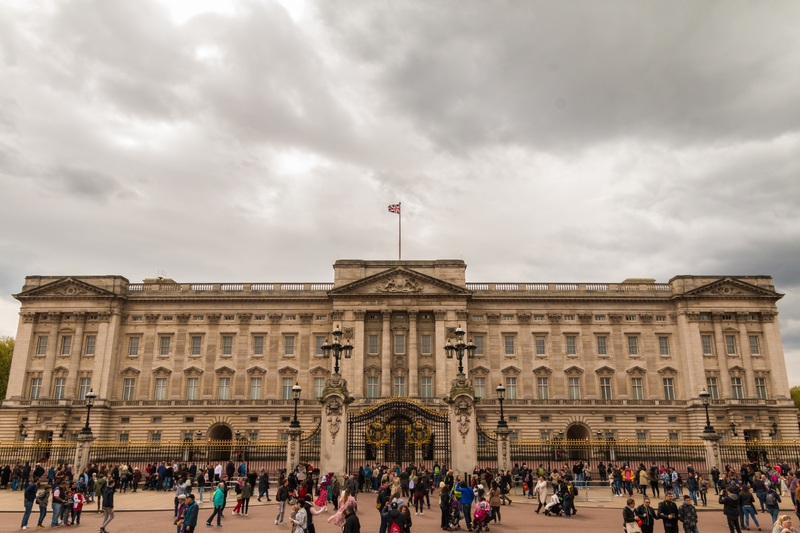 London: The whole royal household of Queen Elizabeth II have been summoned to an emergency meeting at Buckingham Palace in the middle of the night. The meeting was called at 3am Wednesday. The agenda is unknown and rumors and speculation on the urgent nature of the call have been swirling around London. Business Insider is reporting that Her Majesty’s Private Secretary Sir Christopher Geidt is expected to address staff early this morning, London time. New Zealand’s 1NEWS reported a palace spokesman had told them to “safely assume the Queen and Prince Philip are not dead”. A Buckingham Palace spokesperson has confirmed to Australia’s 9NEWS a meeting is taking place, but did not say why. Buckingham Palace has yet to comment on the meeting or release a statement. Official statements from the palace are usually made at 8am (5pm AEST).